Sometimes I wonder why I keep buying Mac foundations over and over again. I used to be obsessed with their foundations a few years ago and I kept testing them to find the perfect one for me. This brand has a lot of good products, their lipsticks are one of my favourites, but the foundations are a big disappointment for me. Last year I saw some sponsored posts with the new Studio Fix foundation. 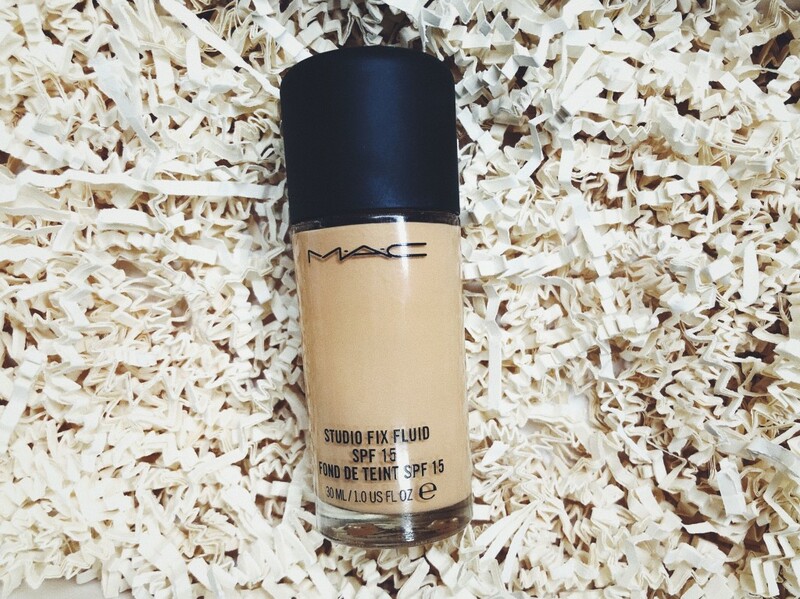 Because I haven’t used a Mac foundation for a while I thought I might try this one. Who knows, maybe I’ll change my opinion about them. One day I received a notification with some sales on some products. And I said to myself, that’s a sign and it means that I have to buy the Studio Fix Foundation. Said and done, the order was received and I couldn’t wait for it to be delivered. 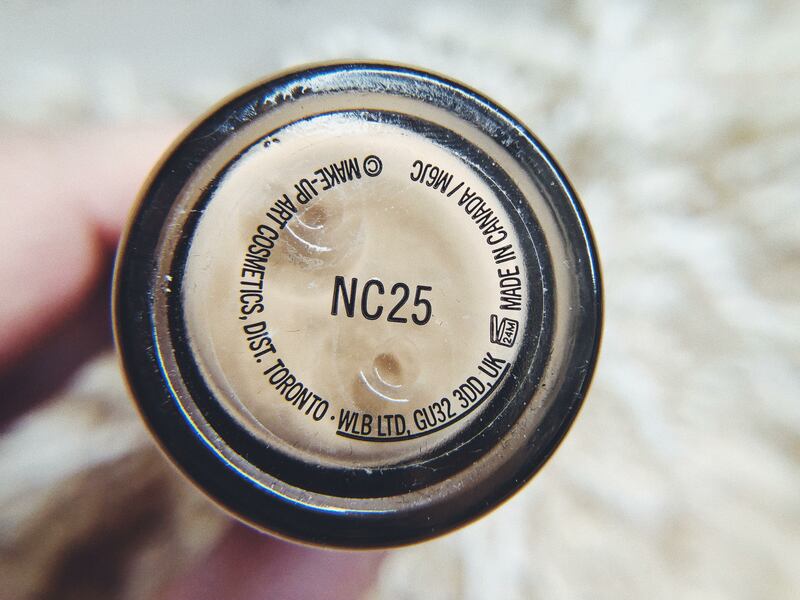 My shade is NC25, I’ve always had this shade on Mac foundation so I decided to stick with it. I don’t know if it was the right decision in the end because this foundation oxidizes. I bought this foundation in November last year. After the first uses I found it extraordinary. 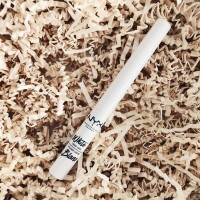 It used to set really well, it was long lasting, the finish was super natural and it didn’t oxidize. I don’t know what happened, maybe the contact with the air, but with every use it seemed like it wasn’t the same. If I put it on without a base, it oxidized so much that it seemed that I had bronzer on my face. With the base, things looked a little better. But when I’m in a hurry and I want to use makeup just for a few hours, I don’t want to apply too many products, just a hydrating cream. Luckily there are foundations out there that look just fine without base, but sadly this is not one of them. At least not for me. One more thing that I didn’t like is that it sets really bad if I apply it after the face cream. So in my opinion, it’s not a foundation that you want to use quickly before heading to the office in the morning. 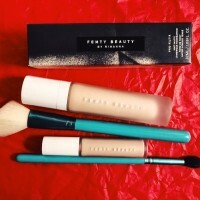 I found a way to apply it with good results, I mix it with a lighter foundation. It looks fine on the skin, at least I can use it and my money are not wasted. It doesn’t set well if you don’t prepare your skin properly.